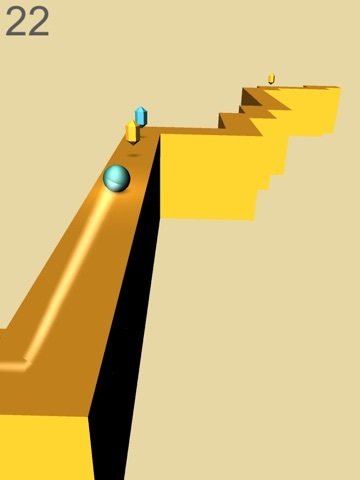 Discussion in 'iPhone and iPad Games' started by Xllusion, Apr 16, 2015. 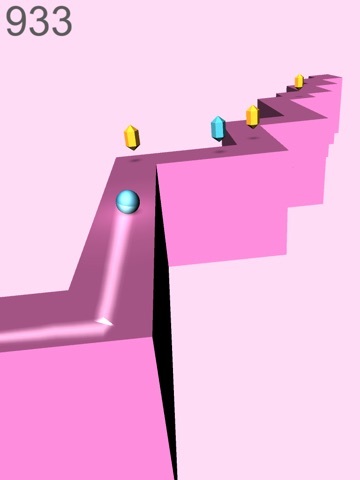 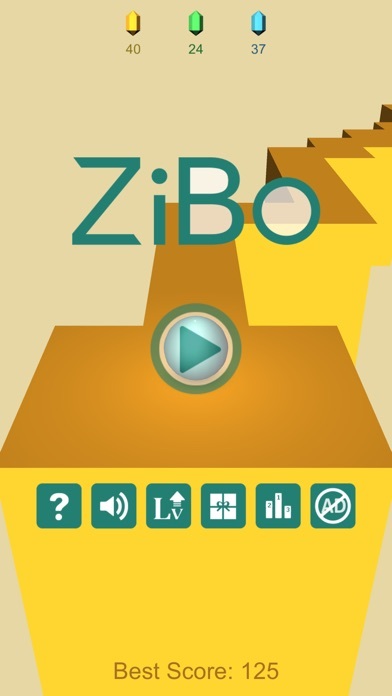 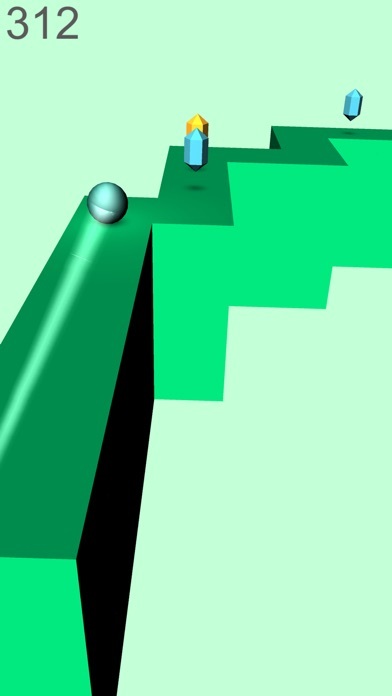 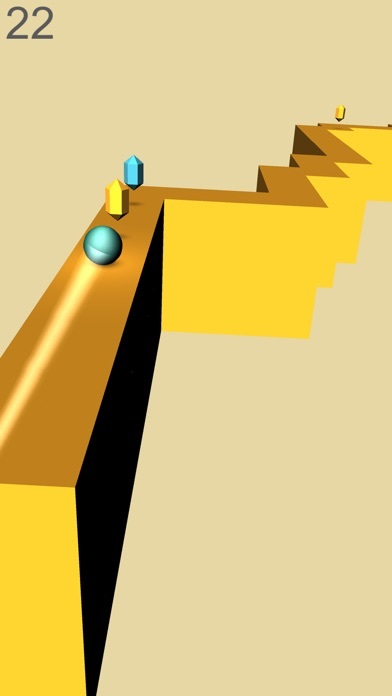 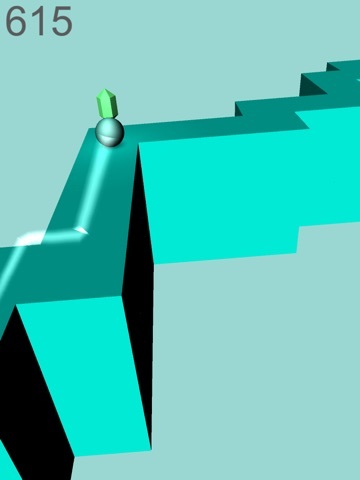 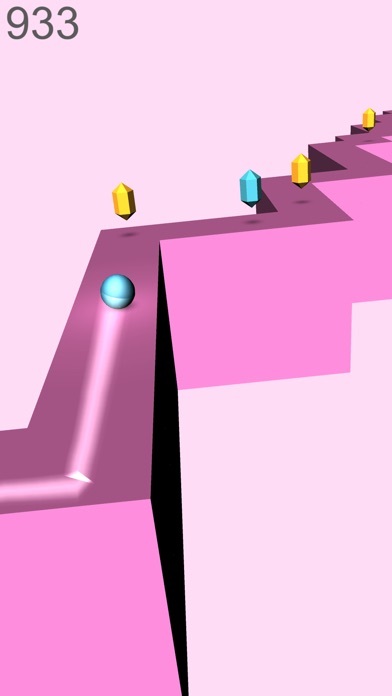 ZiBo is a 3D ZigZag endless ball runner game. 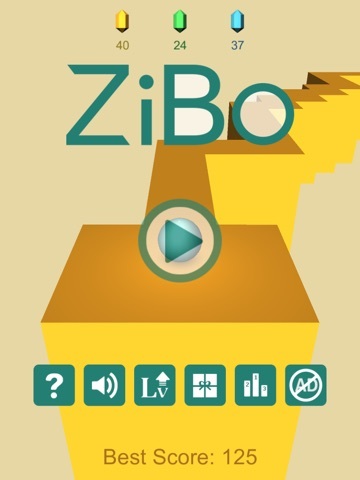 Try not to fall off and stay on the zig zag path! 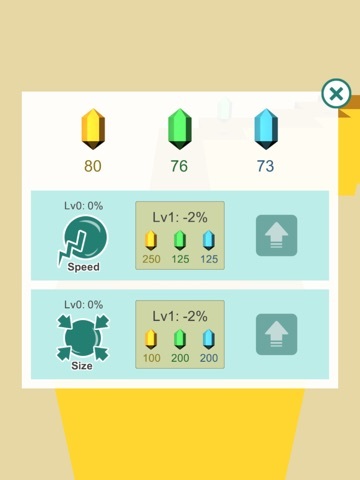 You can upgrade the speed and size of the ball from 3 different color crystals. 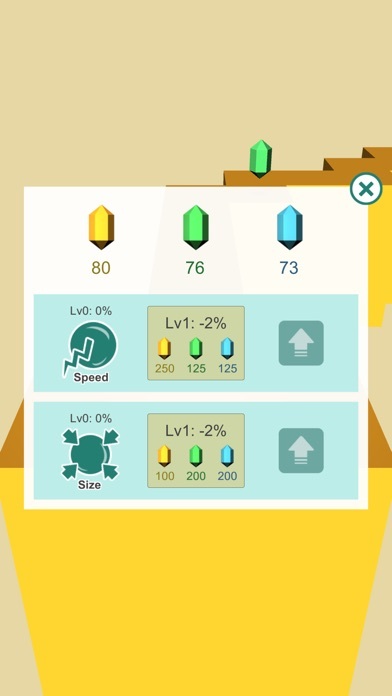 Each crystal has special ability that affects the ball such as speed or size.